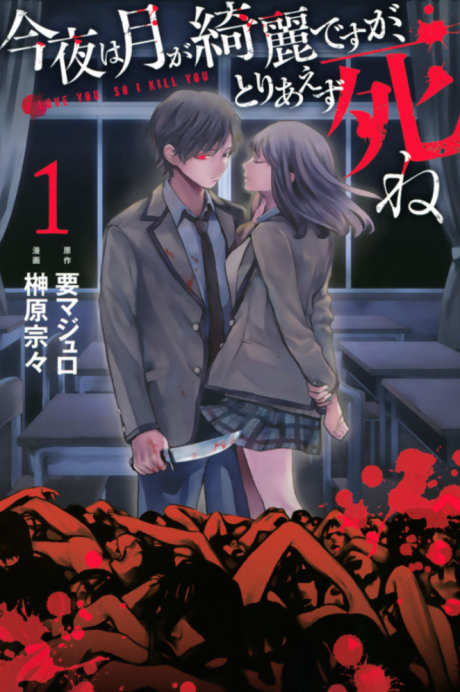 When Kamishiro Taku met his unrequited love Hanazono Mika, he saw a vision where he tried to murder her by stabbing her throat with an umbrella. In a harsh and cruel world he lives in, will his defiance bring him hope or despair? I love you so I kill you. The moon is beautiful tonight, but first, die.